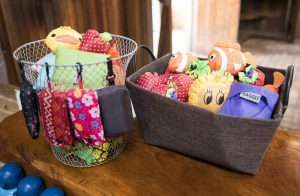 The Irukandji gift Shop offers a range of fun and memorable aquatic and Shark-themed gifts, for all ages. There is a nice array of toys, clothing, books, home décor, jewellery, and educational books. When shopping it is so important to think of your environmental footprint. Irukandji endeavors to purchase sustainable and environmentally friendly products. Shoppers in Australia use billions of bags each year. Far too many of these bags make their way onto the streets, bushland and waterways as unsightly litter. Plastic bags use up finite resources, including oil, in their creation. According to some estimates, it takes up to 100 million barrels of oil to make the world’s plastic bags each year. Plus plastic takes up to 1,000 years to decompose. 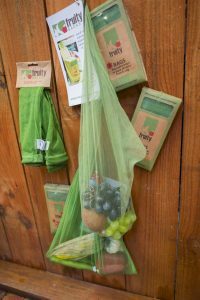 Our gift shop offers re-usable fruit and vegetable bags and shopping bags.